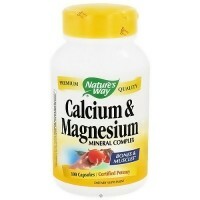 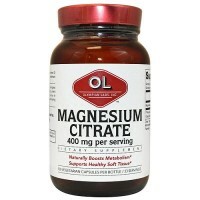 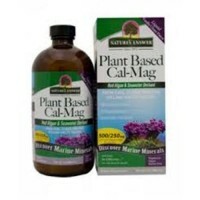 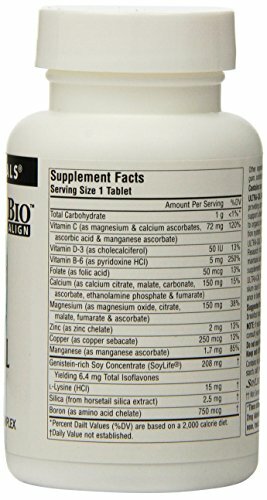 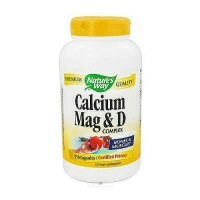 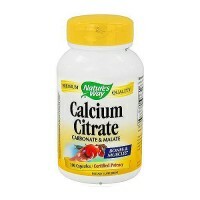 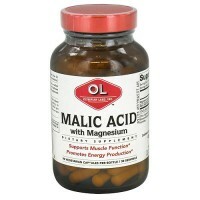 Provides optimal forms of calcium and help support a healthy skeletal system. 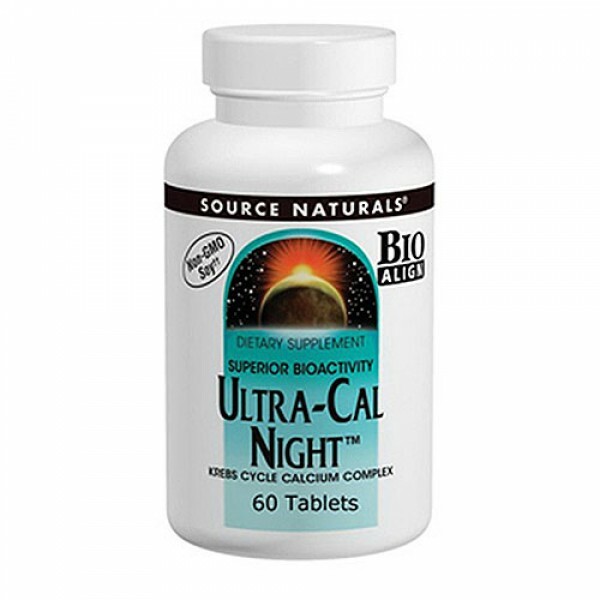 Ultra-Cal Night contains a 1:1 ratio of calcium and magnesium along with other bone minerals such as copper, manganese and zinc, and soy isoflavones, to provide support for bones. 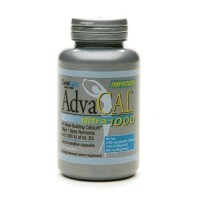 Free Of:Yeast, dairy, egg, sugar, starch, preservatives, or artificial color, flavor, or fragrance. 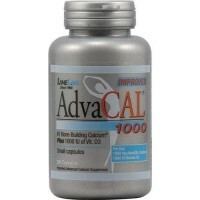 �If you are taking anticoagulant drugs, such as warfarin, or if you are pregnant, may become pregnant, or breastfeeding, consult your health care professional before using this product.